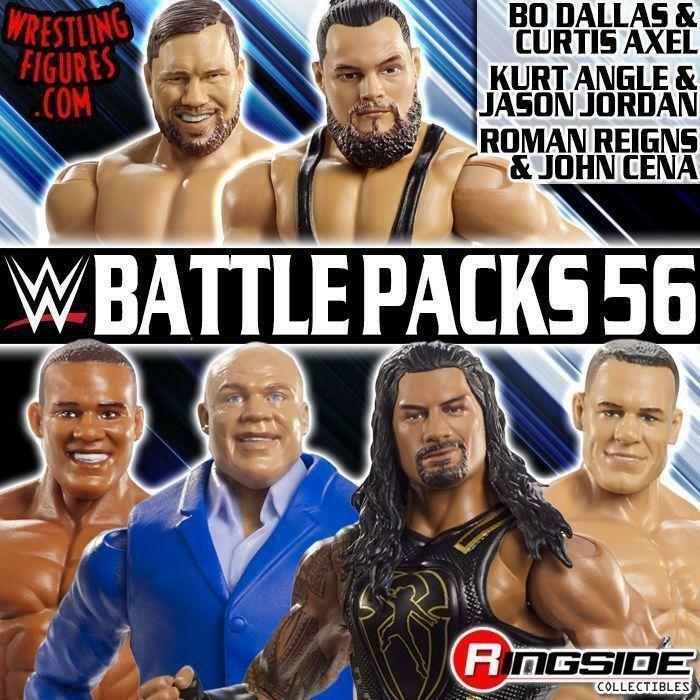 MATTEL WWE BATTLE PACKS 59 IS NEW IN-STOCK! NEW IMAGES! 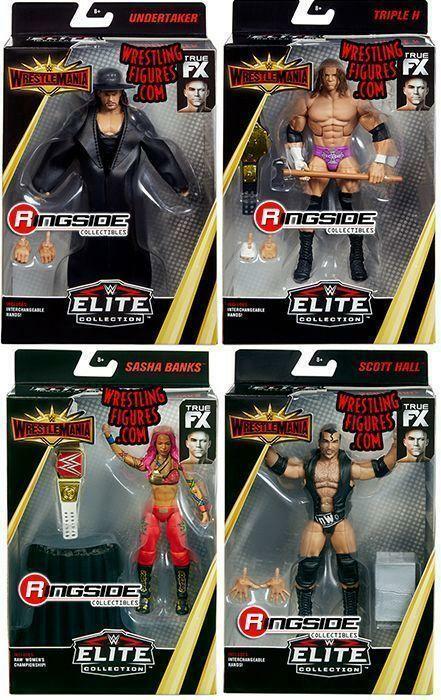 MATTEL WWE BATTLE PACKS 59 LOOSE PROTO IMAGES! 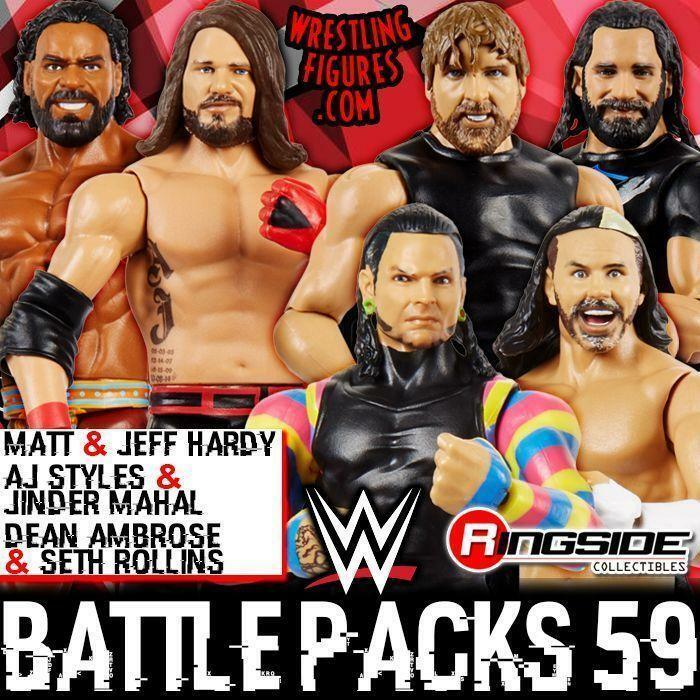 MATTEL WWE BATTLE PACKS 59 UP FOR PRE-ORDER! 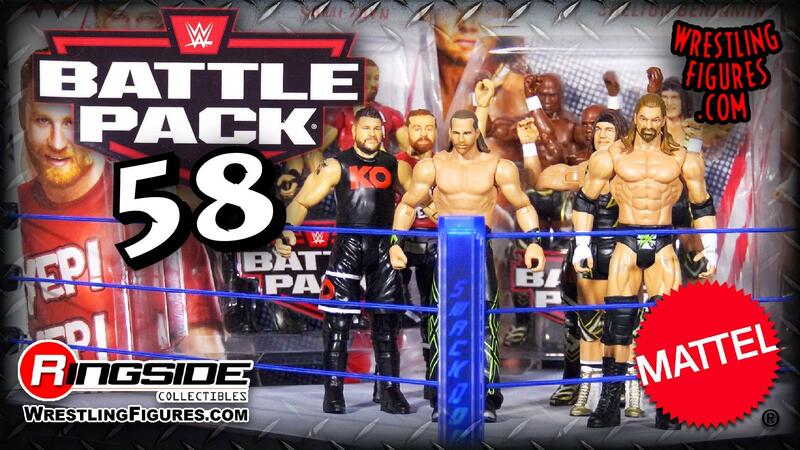 MATTEL WWE BATTLE PACKS 58 NEW RSC FIGURE INSIDER VIDEOS! ROYAL RUMBLE SALE UP NOW AT WRESTLINGFIGURES.COM! 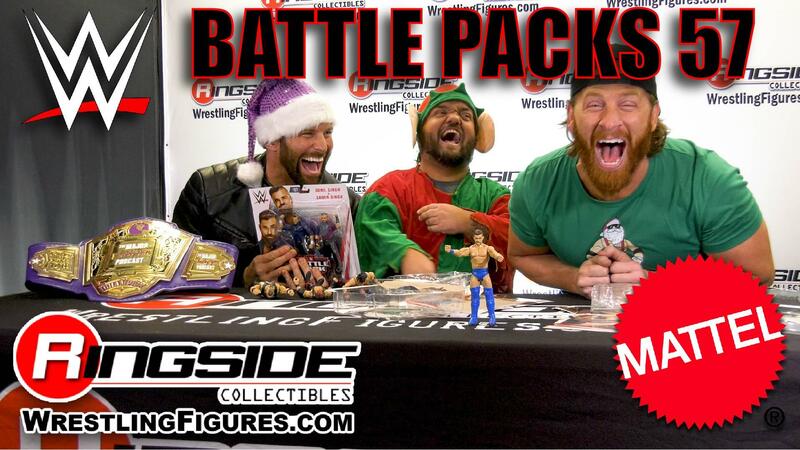 RYDER, HAWKINS & SWOGGLE UNBOX MATTEL WWE BATTLE PACKS 57! VIDEO! 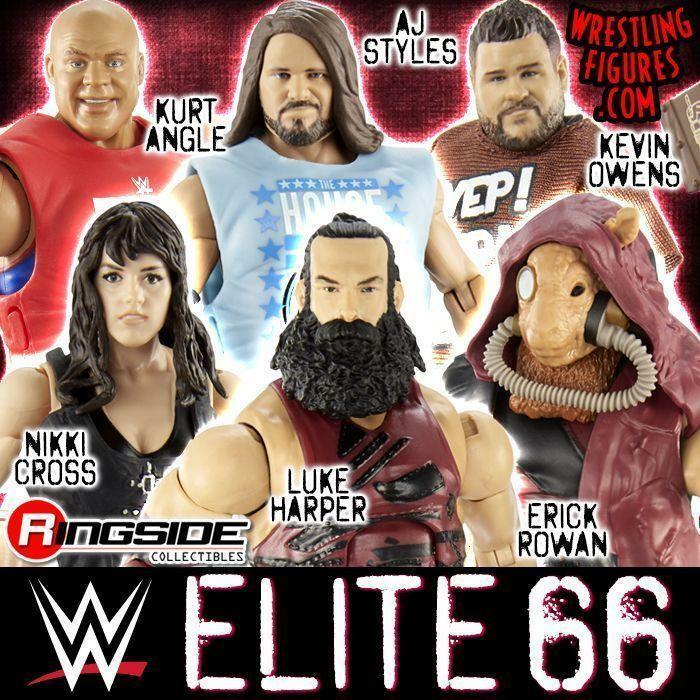 MATTEL WWE BATTLE PACKS 56 RSC FIGURE INSIDER VIDEOS! MATTEL WWE WRESTLEMANIA 35 BATTLE PACKS RSC FIGURE INSIDER VIDEOS! 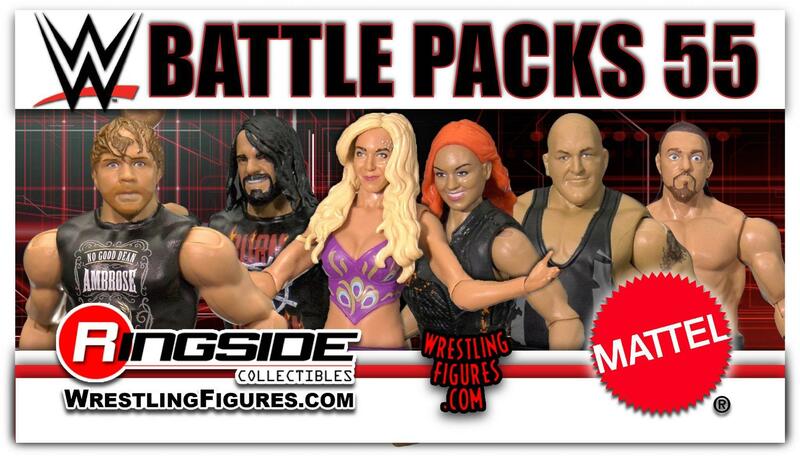 MATTEL WWE BATTLE PACKS 57 IS NEW IN-STOCK! NEW IMAGES! 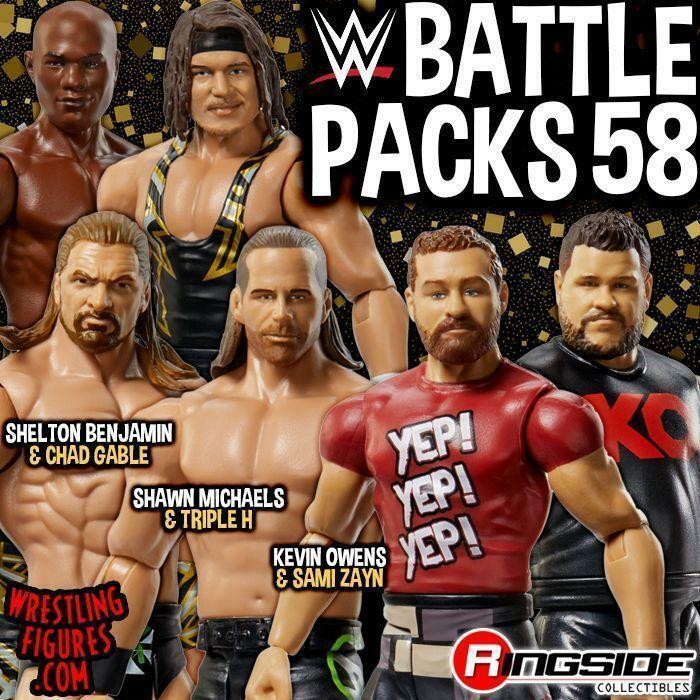 MATTEL WWE BATTLE PACKS 58 UP FOR PRE-ORDER! MATTEL WWE WRESTLEMANIA 35 BATTLE PACKS NEW IN-STOCK! NEW IMAGES! 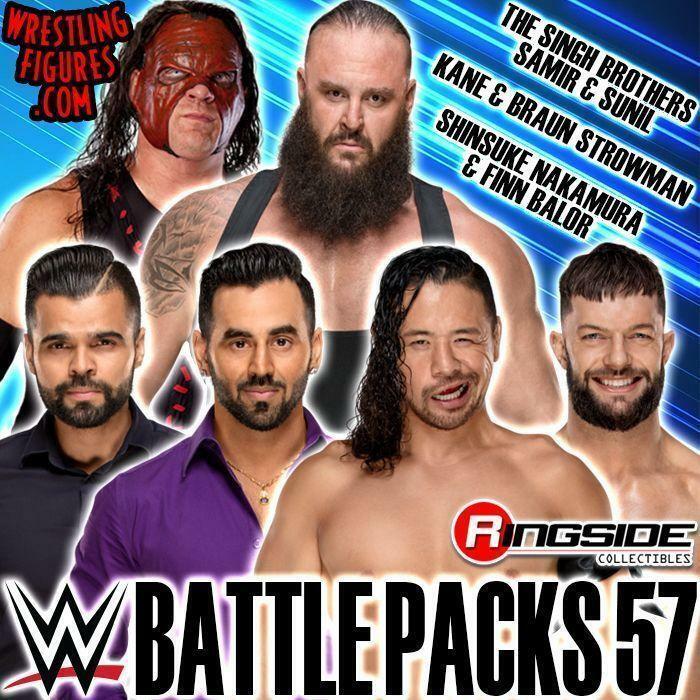 MATTEL WWE BATTLE PACKS 57 UP FOR PRE-ORDER! NEW PROTO IMAGES! 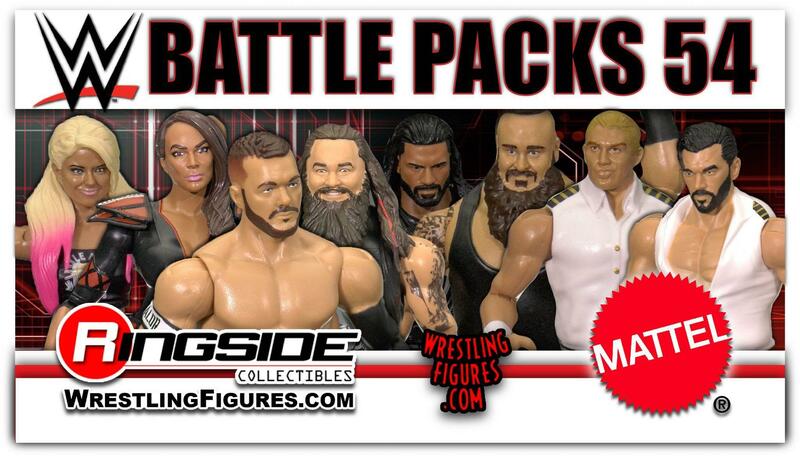 MATTEL WWE BATTLE PACKS 56 NEW IN-STOCK! B-TEAM, KURT ANGLE & MORE! NEW IMAGES! MATTEL WWE WRESTLEMANIA 35 BATTLE PACKS UP FOR PRE-ORDER! NEW PROTO IMAGES! 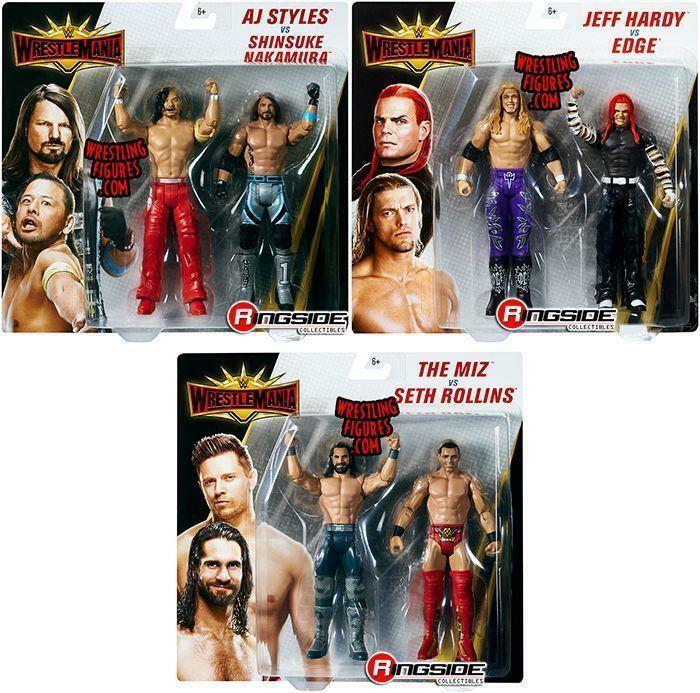 MATTEL WWE WRESTLEMANIA 35 ELITES, BATTLE PACKS & SERIES PROTO IMAGES! 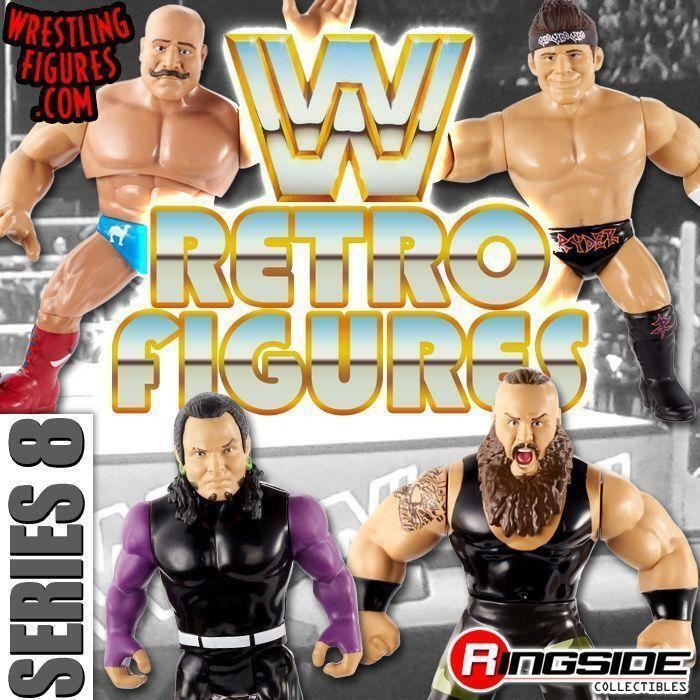 RINGSIDE SUPER SALE 2018 GOING ON NOW AT WRESTLINGFIGURES.COM! 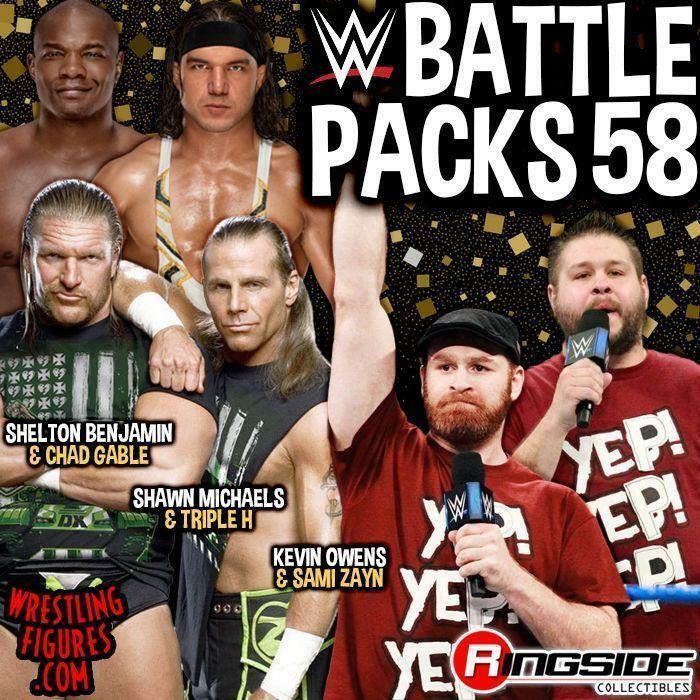 MATTEL WWE BATTLE PACKS 55 RSC FIGURE INSIDER VIDEO! BECKY LYNCH, CHARLOTTE FLAIR & MORE! 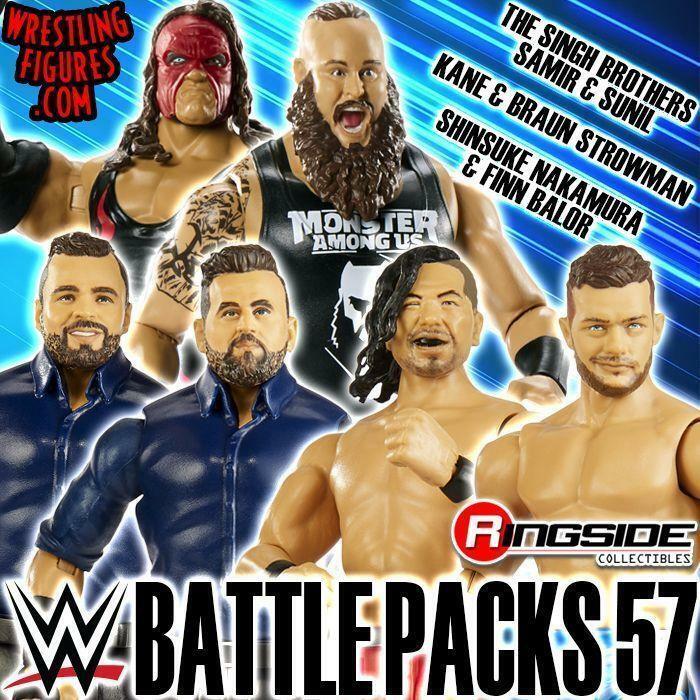 MATTEL WWE BATTLE PACKS 54 RSC FIGURE INSIDER VIDEO! ALEXA BLISS, NIA JAX, BREEZANGO & MORE! HELL OF A SALE 2018 GOING ON NOW AT WRESTLINGFIGURES.COM!